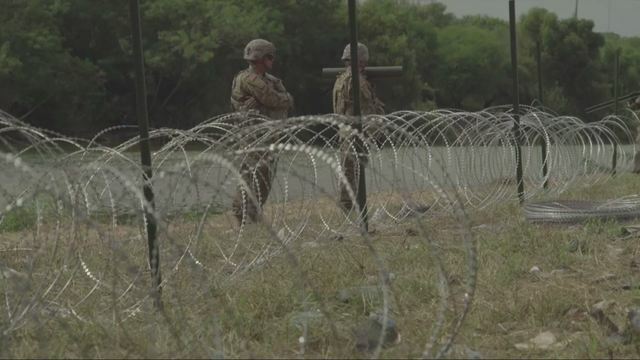 Troops have been putting up a barbed wire border at the Rio Grande River. 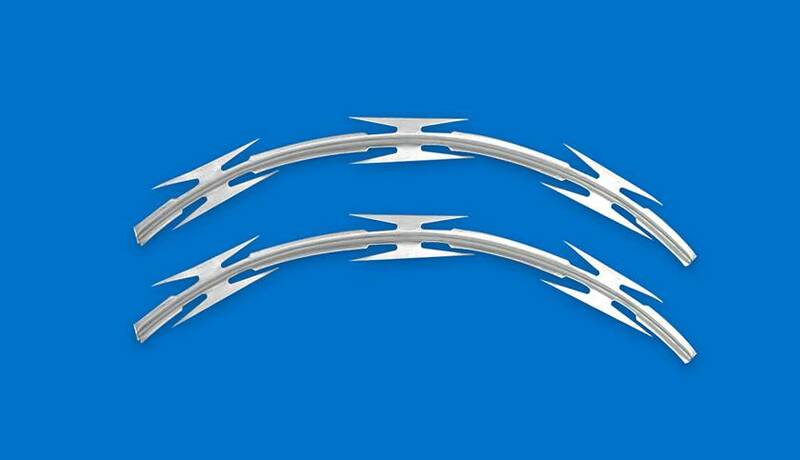 But it’s not like the rusty old barbed wire that we used to sneak through as a kid…it’s concertina wire or razor wire. They have laid about 1,000 feet of the wire along the Rio Grande River, as well as under the McAllen-Hidalgo International Bridge. The idea is to dissuade the Migrant caravans from crossing at that point in the river. The Rio Grande is a common place for illegal immigrants to enter the United States. The Border Patrol stated that the wire was part of “necessary preparations” for the arrival of the migrants. So far, according to the New York Post, there are about 900 active duty troops in the area of the border from California to Texas.There are at least three separate caravans headed toward the United States at this point. At a rally in Belgrade, Montana on Saturday, the President said “barbed wire, used properly, can be a beautiful sight” according to Fox32Chicago. Estimates for how many will actually arrive vary wildly from only 20% of them to thousands. Though left-leaning news services are complaining about the deployment, and using disparaging terms for the President’s assessment that it’s an “invasion,” the behavior of many in the caravan has shown it to be correct. These are not vetted people. There are criminals among them, some who have been previously deported for crimes or who have committed crimes in their home nations. They violently attacked police officers with rocks, firebombs, etc at the border of Guatemala and Mexico, as we previously reported.